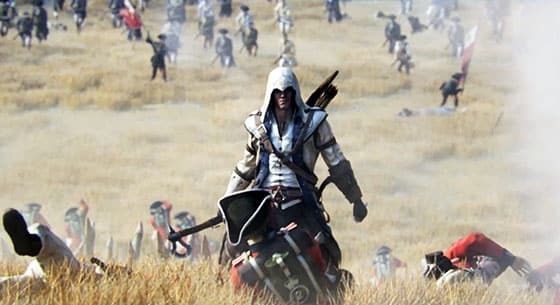 Ubisoft have shared footage of the entirety of their Assassin’s Creed III panel, held recently at the 2012 Comic-Con International in San Diego. Hosted by Andrea Renee from Machinima, the hour-long panel sees creative director Alex Hutchinson lead a detailed walkthrough of new gameplay elements and locations within Assassin’s Creed III, before an expanded question and answer session with attendees. Assassin’s Creed III is confirmed for Wii U, and will release later this year.